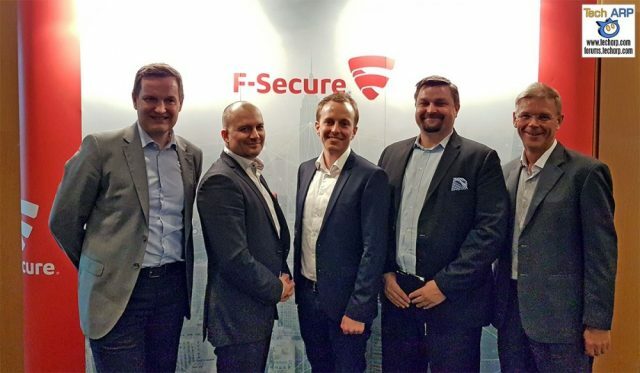 F-Secure, an award-winning Internet security firm, engaged Intelemark to make follow-up calls with key contacts made at a large trade show and technology conference. The campaign had been running successfully for quite some time, but F-Secure ran into a problem related to the conference attendees. They had planned to send an email to each of the attendees prior to the follow-up call from Intelemark, but could not find an easy cost-effective solution. As a result, F-Secure reached out to Intelemark to see if we could help. Although at Intelemark we don’t offer a service for sending out mass email blasts, our data manager searched and found a viable resource that we could use to meet the needs of the client. When F-Secure was contacted with the solution, they were thrilled! We went “outside-the-box” to find a way to help them. F-Secure was also very pleased that the cost of the added service was very reasonable. We then updated our process to integrate the calling and emailing program as a standard for even bigger success. At Intelemark, that’s the kind of effort you can count on! The process of emailing and then calling the conference attendees was very productive! Success rates for the overall campaign skyrocketed, with a large number of follow-up calls generating very qualified and interested prospects. At Intelemark, rather than saying no to client requests, you can count on us to forge ahead with an extra effort to find a solution, even if it’s not within our current comfort zone. We love satisfying our clients – especially when we can provide them with a result that makes sense for both parties. We believe in working smart in addition to working hard to satisfy our clients and make their campaigns succeed! Contact Intelemark today to understand how a customized trade show follow-up campaign can drive outstanding results for your company.